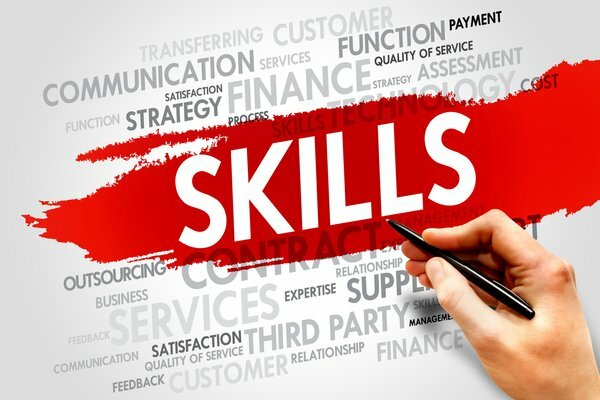 015-1 Contractor Soft Skills: This informative lesson provides the soft skills basics for technicians who want to make a positive first impression and differentiate their service delivery. All content is based on actual customer encounters. Students will learn the importance of a positive attitude when serving customers. 015-2 Customer Service Superiority: In this lesson, service professionals will improve their communication skills and convey a more proactive and helpful attitude by serving customers with urgency and empathy. First impressions matter. A service professional’s role is more than solving problems and answering questions – it’s also about adding value. This lesson features actual customer interactions that students will relate to and learn from. 015-3 Customer Service Persuasion: This lesson covers the persuasive behaviors that enable service professionals to convert customer inquiries into more business. The communication skills techniques in this lesson focus on relationships and delivering value, especially when customers ask about price. Actual customer inquiries are conveyed and analyzed in real time for the student’s benefit. 015-4 Customer Service Teamwork This informative lesson provides the soft skills basics for technicians who want to improve their effectiveness and value as team members and leaders. All content is based on actual encounters within teamwork situations. 015-5 Customer Service Leadership: This informative lesson provides the soft skills basics for technicians who want to make a positive first impression and enhance their customer service professionalism. All content is based on actual customer encounters. Recognize the importance of awareness, perception and perspective. Recognize the value of objectivity in customer service situations. 015-6 Customer Service Attitude: This lesson focuses on how to establish a positive first impression by having a positive attitude and showing respect to your customer.